Wow, great news! Thanks for the info. Last year @ Passover the family tried hemp wraps, but many people (except me, of course) hated them :) I'll keep these in mind. Wow, that's some great information there on Matzo. I'm not jewish, but it was very interesting to read for sure :D I love finding out what goes into the process of making foods. I wish they had a website, but I guess I can just call them. Thank you for the information. Ironically, I was born and raised in Lakewood. I left after college to go to graduate school in Maryland. I've lived in So. Florida for almost 30 years! The growth of the Orthodox/Chasidic community came after I left in 1979. I'd love to try the matzo but whoa, the cost is almost prohibitive. I did copy your matzo ball recipe and will make them this week so I can perfect them by Pesach. I enjoy your blog. Thanks. Thanks for this information; I will be ordering these for my son's school seder --there are a bunch of GF children in his class. I am so glad not to be ordering from the UK, you have saved me a bundle! I'm quite slow in posting this but I found these at my local shoprite in brooklyn (ave I) for $5. they're not the hand-baked round sh'murah matzot but ~$5 for 15 machine baked (info here) seem much more sane to me, especially given all the *normal* expenses this time of year. i do miss the fun of handbaked matzoh (my favourite parts are the burnt ones) but this was easier on the wallet. I should disclaim that I've not yet opened the boxes (i bought two) so I can't yet comment on their contents. No matzoh for me until seder. Penny - $5?!! That is an amazing steal! and at shoprite, too? i will have to see if i can find a shoprite that has them or if it's only in brooklyn that shoprite carries these. thanks for sharing your find! Elana - I am so glad to be of service. Cindy - Hemp wraps... hmmm.... Somehow that just doesn't say "Passover" to me - Hehe. Faye - Let me know how the matzo ball recipe turns out. Shannon - I, too, am fascinated with food production. Anonymous - making matzo is indeed an iffy process. you have to use flour that's been watched from the time it was milled (?) and your house has to be kosher for passover first, and from the time the water hits the flour to the time it's pulled from the oven can't be more than 18 minutes... whew! i don't know if it's worth the effort but i might have to try sometime just because i like a challenge! This is wonderful news! thanks! I also bought a box of Knaidel (gf matzo balls). Since I know that most families doctor the recipe on the side of the [gluten-containing] matzo balls, I would appreciate tips on how to improve/doctor the recipe for knaidel. 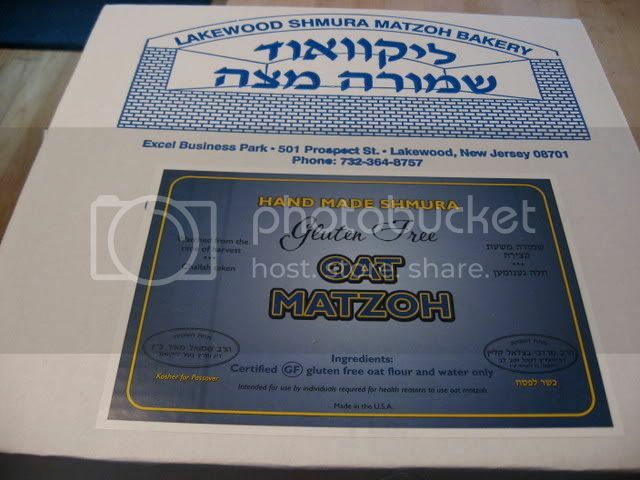 We tried a box of the gluten free oat matzo from the Lakewood, NJ bakery and it was beyond terrible - completely burned on one side and a total ripoff. Does anyone have a recipe for oat matzo? Did anyone else get glutenated by the English oat matzot? I probably had 1.5 sheets over 2 days. The weird thing is, I have eaten Bob's Red Mill certified gf rolled and steel-cut oats, and they don't bother me (although I made sure that they are mixed in with something else like meatloaf or that I only have a bit every so often if I am eating them as oatmeal). Has anyone else felt sick after eating these? 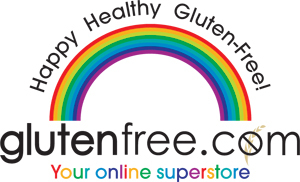 Oy, do I dislike the Glutenator! this is good news, specially for the oat but also for the organic spelt, and amazing that the shipping is included. 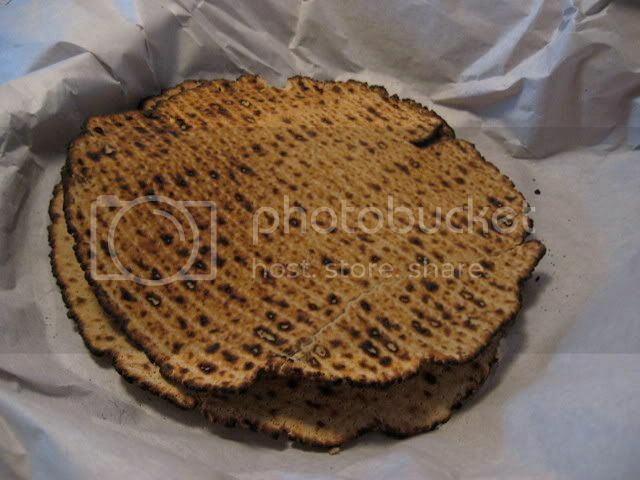 This matzah business always ends up costing lots of $$$ so any savings are always welcome. I wonder what you mean by "a little stale"? If the matzah is fresh from the same year it shouldn't taste stale. Eating stale grains is very toxic. If the matzah tastes stale return it and exchange it for fresh matzah. No, all gluten-free matzo has a texture that isn't as crisp as other matzos and therefore is stale-feeling, it has nothing to do with the age of the matzo. Also, spelt matzo is NOT gluten-free. This is a halachic fraud. If it has no gluten, it cannot become hametz, and it therefor cannot be matzoh. 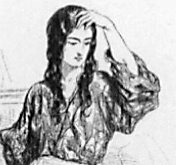 There is a principle, oness, rahamana patrei, iow, the torah does not demand the impossible. If you cannot digest gluten, you are absolved of the mitzvahm, and this is as real as the mitzvah itself. 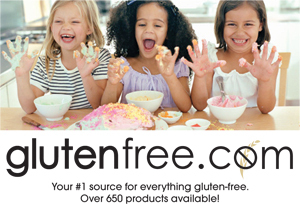 I've always wondered the same thing about whether, in principle, if gluten-free bread were made in a chametz-free environment, it could be eaten on Pesach, as there's no chametz in it? And by the way, I'm from England, and have only ever had Rabbi Kestenbaum's gluten-free oat matzah. It's really like eating cardboard (if you can imagine that)! It's just about bearable, to fulfil the mitzvah, but last year, for the first time, I couldn't even bring myself to have it as I had one taste of it on the 1st Seder night, and it tasted beyond stale. What a pity - I was beside myself that I couldn't have it, not even for the 1st Seder. I had bought a box in England and had taken it all the way to Israel specially as we were to be there for Pesach. I took it all the way back home with me and demanded a refund (£25-30 sterling for 1 box)! I hope I don't have the same problem this year. I'll keep you posted.